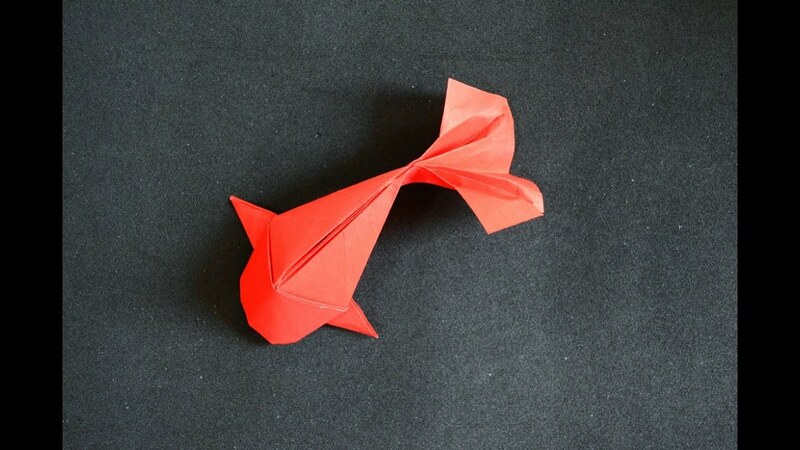 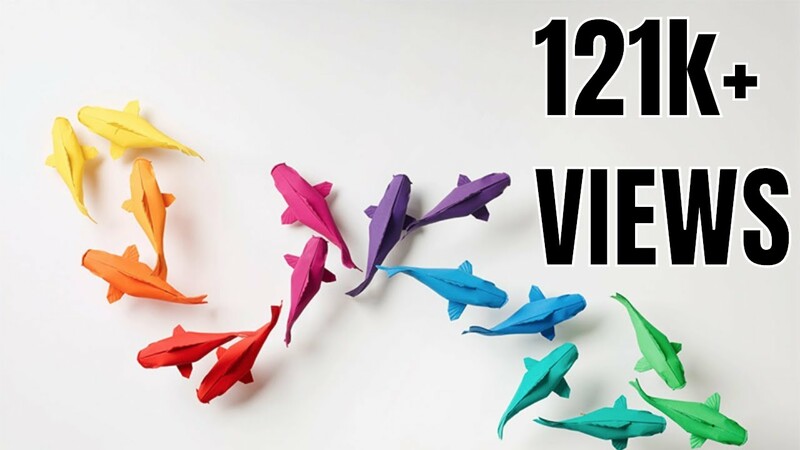 this origami koi or origami carp is really realisticlooking. 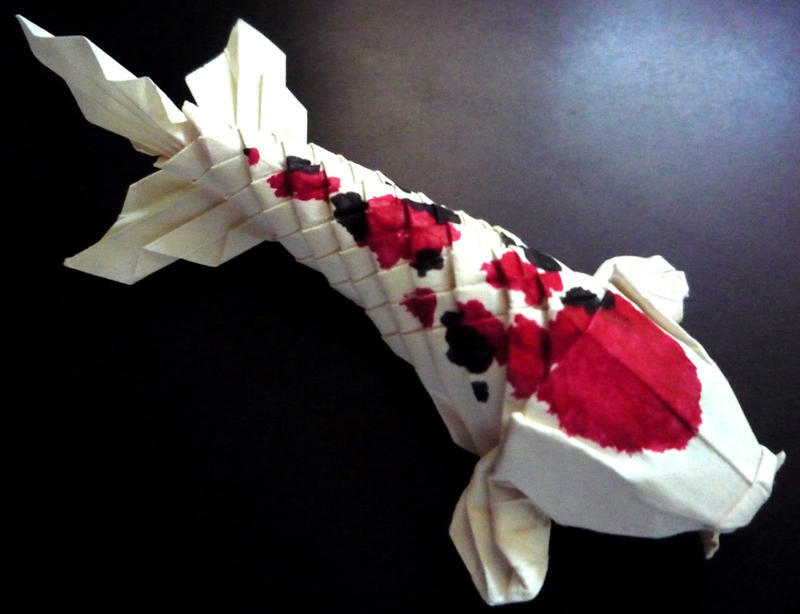 if you’ve seen real koi or carp, you’d know that they open their mouths wide when feeding. 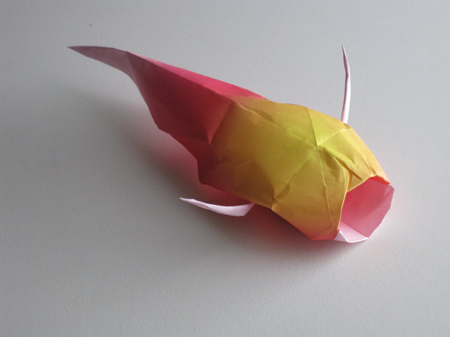 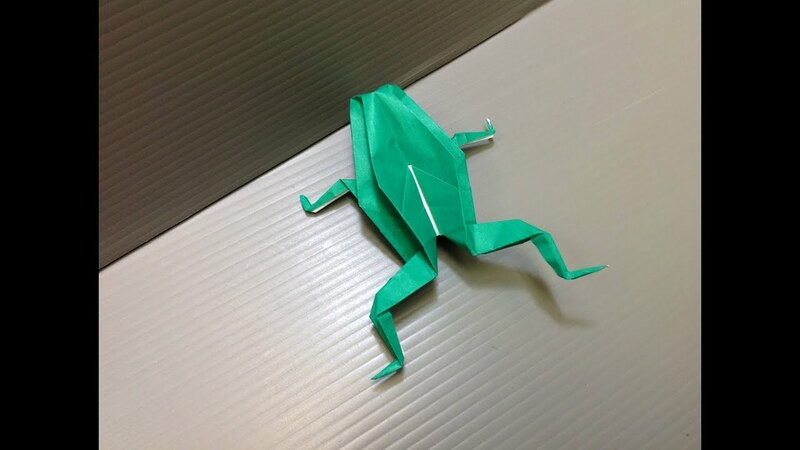 this origami koi looks just like that! 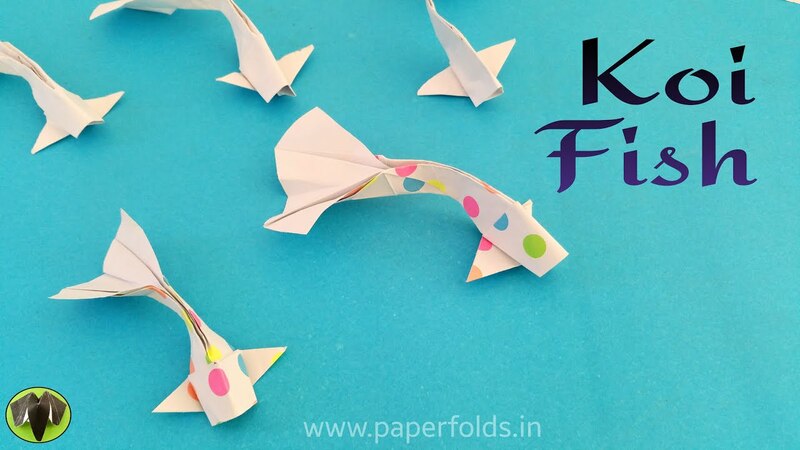 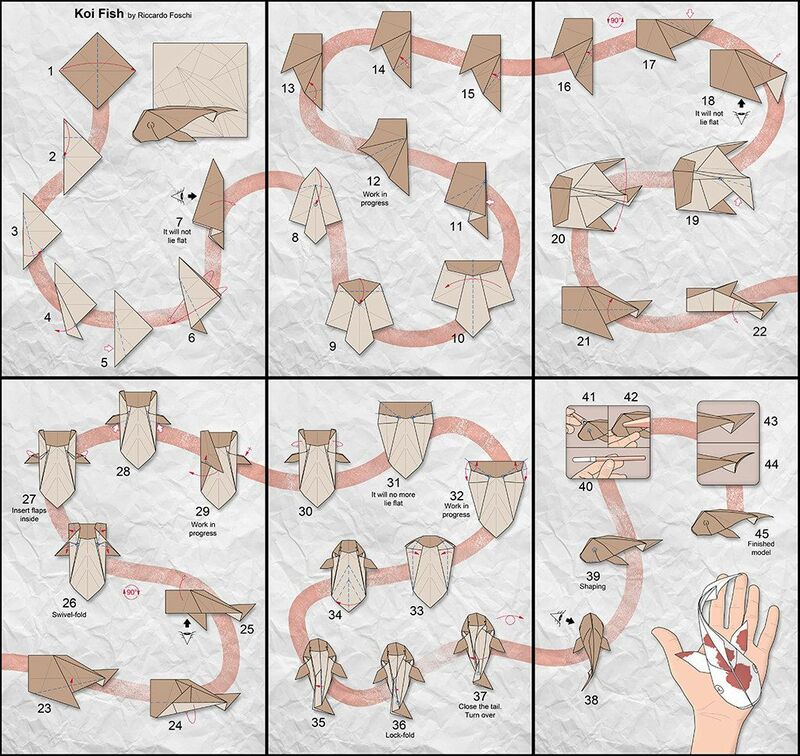 origami beautiful koi fish folding instructions | origami instruction.